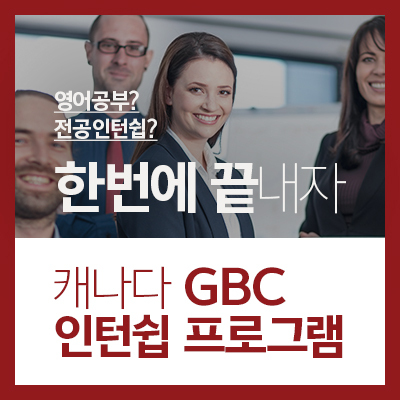 Early Bird Bursary 4,000파운드를 적용 해 드립니다. 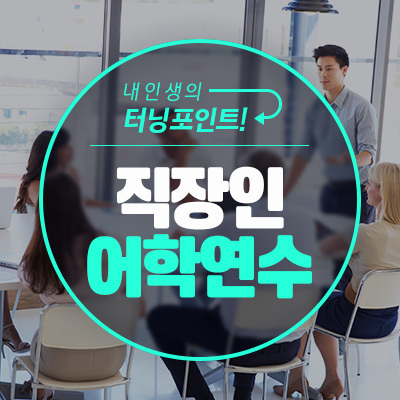 벨라비스 파운데이션을 하실 경우 받으실 수 있는 컨디셔널 오퍼들의 학과, 그레이드를 첨부와 같이 총정리하여 송부 드립니다. 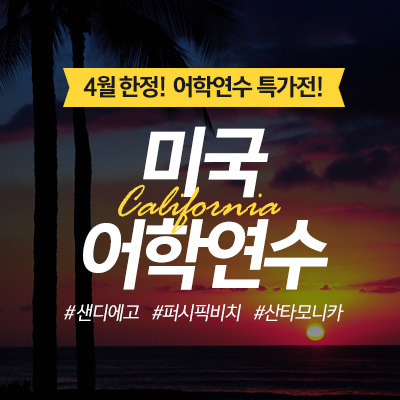 벨라비스 파운데이션 오퍼를 받으셨을 때 함께 첨부되는 컨디셔널 오퍼들을 꼭 참고해 주시면 감사하겠습니다. 4월 30일까지 디파짓을 납부하시는 학생분들에 대해 GBP 4,000 장학금을 적용해 드립니다. 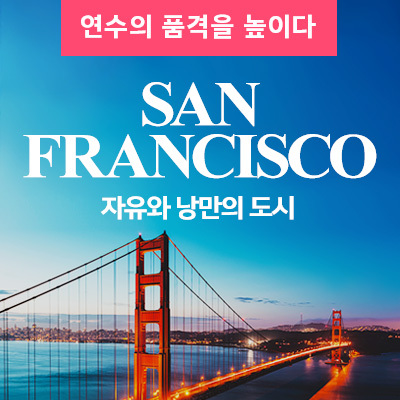 모든 장학금에는 2주 데드라인이 적용되오니 디파짓 납부 준비가 되시면 꼭 스터디그룹 한국 사무실로 신청 해 주시기 바랍니다. 추가로 아래와 같이 4월 시작하는 저희 벨라비스 프로그램에 대해 안내드리고자 합니다. 관심 있는 학생분들께 많은 안내 부탁드립니다. Your students don’t have to wait until the September intake to join Bellerbys College. If your students do not want to wait to begin studying, or will require extra English preparation, recommend April start at Bellerbys College. Students who wish to study Business Foundation can join in April. They will study separately in small class sizes, and progress to University Year 1 in January 2020. Combine with Bellerbys UG1, and they will be joining University Year 2 by September 2020! Students who start in April 2019 will study 3 A-Level subjects for 5 terms, and can progress to a top University in September 2020 (A whole year earlier than if they were to wait until this September to begin A-Level). · A-Level is available in Brighton centre only. English preparation (all centres) and Easter revision (Brighton) courses will also begin in April, and are a great way to improve both academic and English skills before September. Space in residences is on a first-come-first-serve basis. Please confirm early to secure your place. There are still scholarships available for a selected number of A Level students, and bursaries available for a selected number of Foundation students. Please contact your local Bellerbys representative to find out more about scholarships and bursaries.